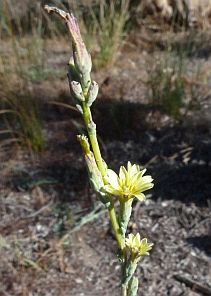 Distribution: Scattered throughout the southwest of Western Australia. 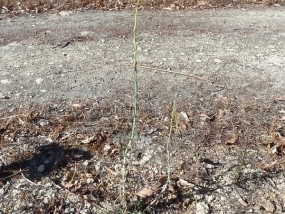 Description: A herb to 1 metre tall. 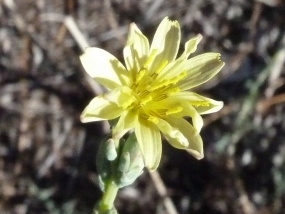 The flowers are a pale yellow and are produced from January to May. 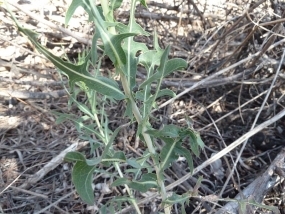 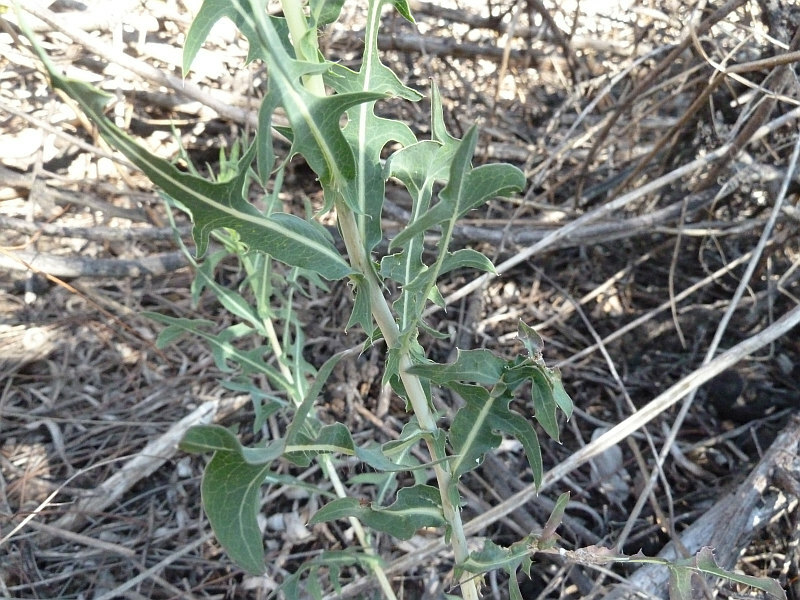 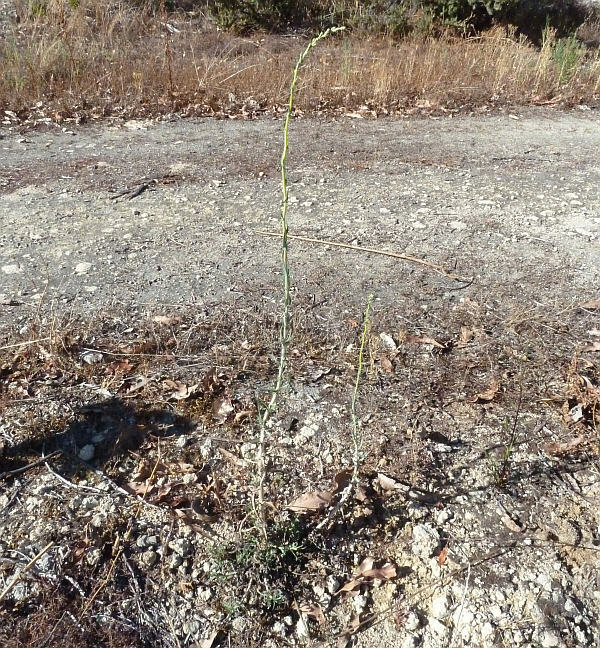 Lactuca saligna is similar to Lactuca serriola but it doesn't have a prickly stem.